In Blaine Hogan's book "Untitled" he talks about "flooding our brain with temporal stuff". Pow - it hits me where it hurts. Temporal -pertaining to or concerned with the present life or this world; worldly: temporal joys. I spent time recently with a leader from another ministry who told me that it was good I was so anxious to keep learning and seeking new things. That is good - not thinking you 'know it all', however, what things am I learning and filling my mind with? 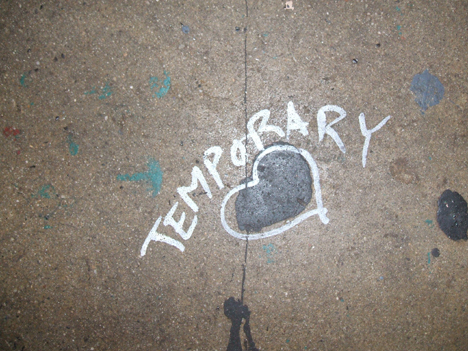 Things that last forever, or temporal things? I realize there has to be a balance as in any aspect of life. But for some reason this simple statement of Blaine's really challenged me this morning as I organized my 'to do' list once again trying to accomplish the very most I can squeeze into my life today! We should all try to weigh the temporal-ness of the things we choose to fill our minds with against eternity.